Including the 2 stays and 5 nights credit from the SPG Amex, I'm at 4 stays at 11 nights so far. 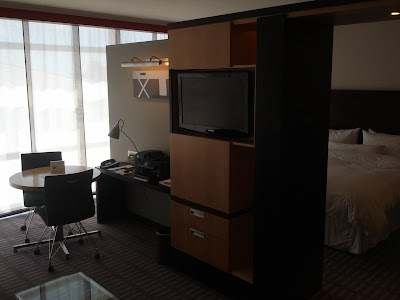 Given my anticipated travel for the rest of the year, I'm reasonably confident that I'll re-qualify for platinum status with 50+ nights, which will get me another 10 Suite Night Award certificates to use. I should also qualify for lifetime gold status, as I'm just 33 nights shy right now. How was your January from a travel perspective? Are you on-track to qualify for status on your favorite airline / hotel this year?